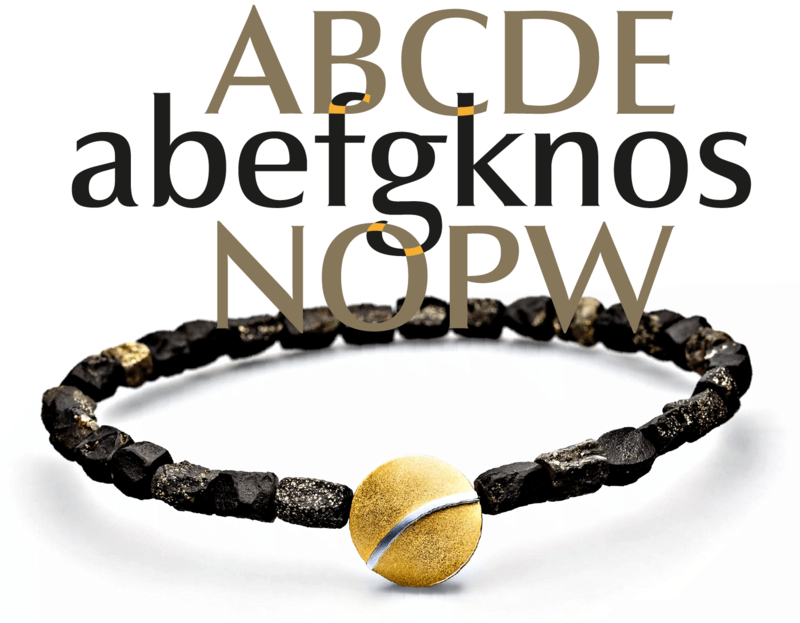 The font is intended to embody classic ideals as well as to meet modern demands. 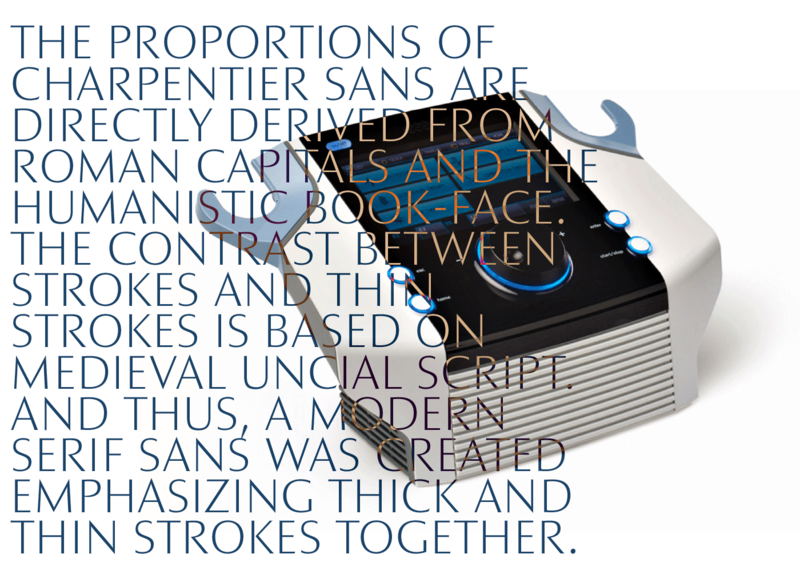 The proportions of Charpentier Sans are directly derived from Roman capitals and the humanistic book-face. The contrast between strokes and thin strokes is based on medieval uncial script. And thus, a modern serif sans was created emphasizing thick and thin strokes together. 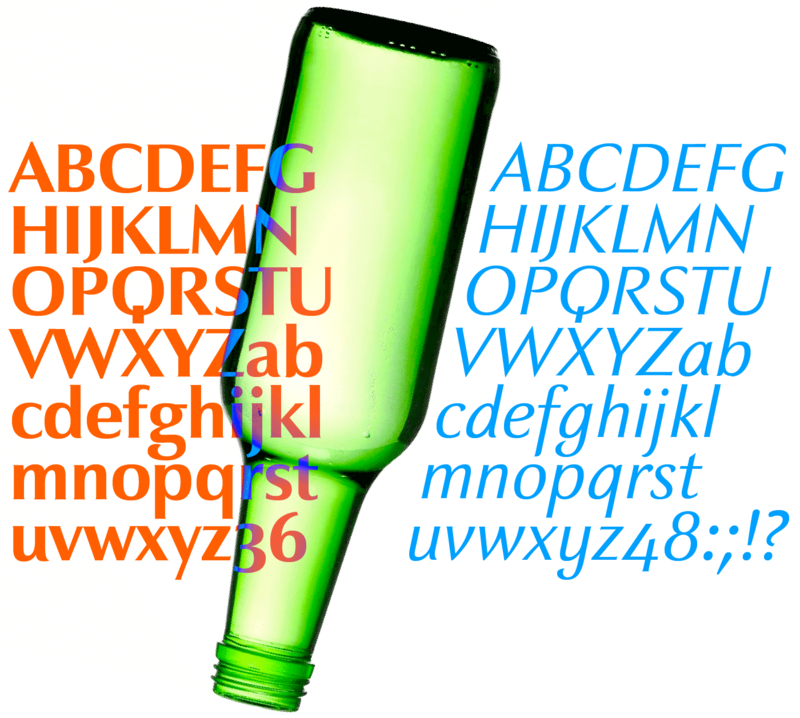 For the 20th anniversary of ingoFonts in 2014, the complete typeface family was revised and expanded. In addition to a wide variety of ligatures it now contains small caps, capital and tabular figures plus the Greek and Cyrillic alphabets. 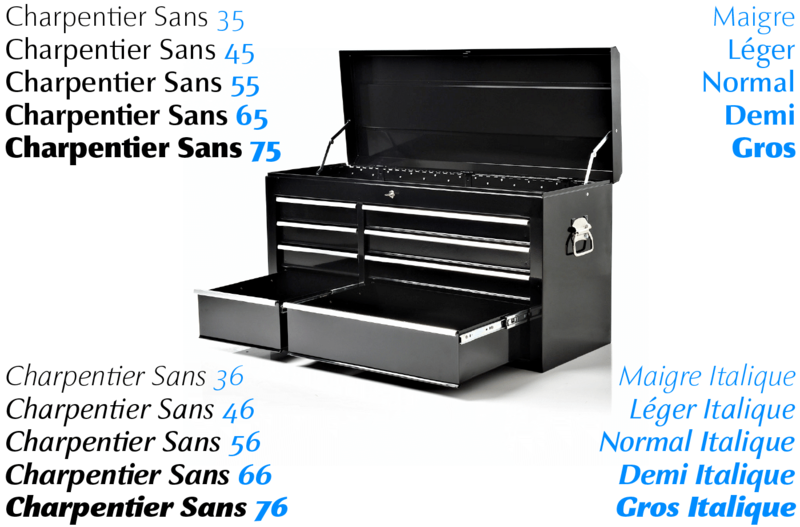 The typeface family Charpentier Sans consists of 10 versions: five weights from extra light to bold, each in upright and italic. Thanks to its traditional form language, Charpentier Sans is very legible, adapts to various forms of content and expresses a kind of calmness and certainty. 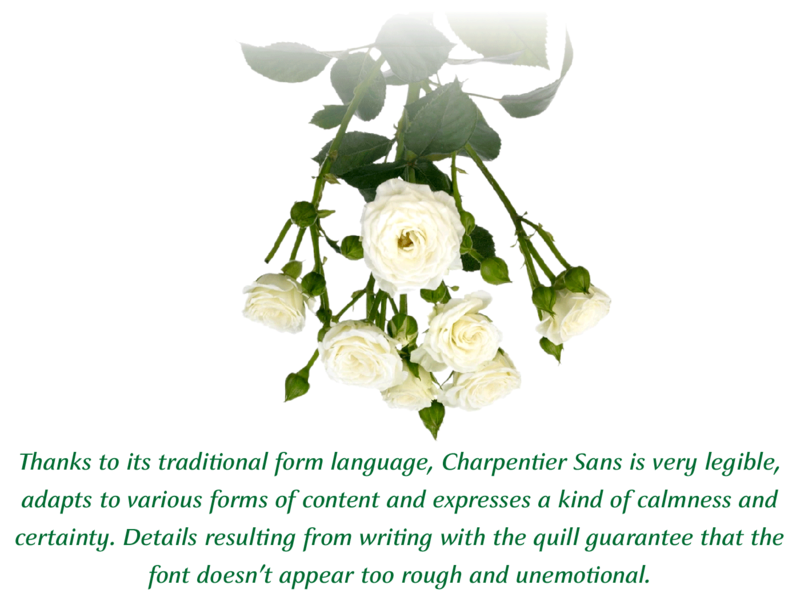 Details resulting from writing with the quill guarantee that the font doesn’t appear too rough and unemotional. Even the tiny, pointed mini serifs contribute to the unmistakable appearance of the font. They create an exciting contrast to the soft flowing forms of the letters and are, to a great extent, conducive to the legibility. 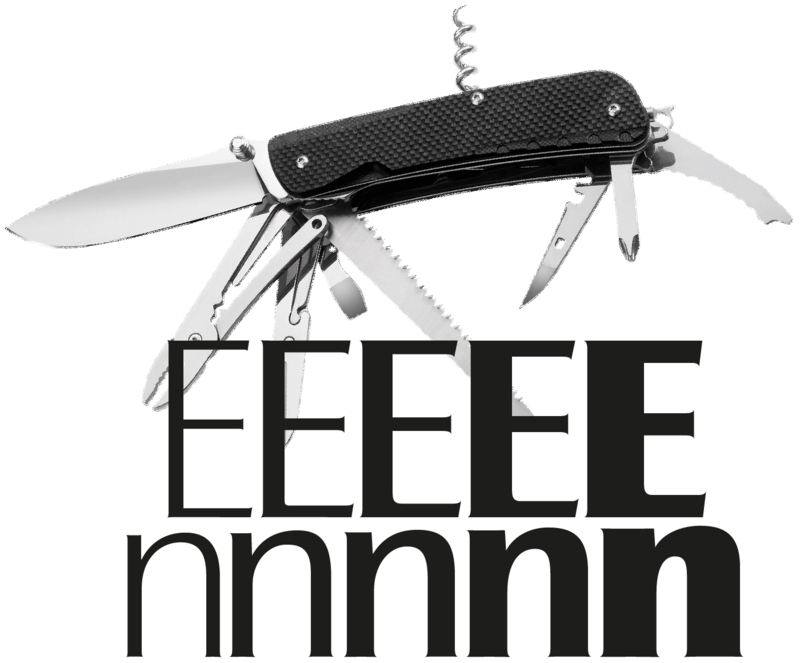 Consequently Charpentier Sans always appears with an extremely sharp and clear outline. Charpentier Sans Italique has an even more distinct ductus derived from writing. Especially the rounded forms from a, e, f, g and y reflect the handwritten humanistic cursive. Charpentier Sans is comprised of many ligatures, including unusual ones, plus proportional medieval and capital figures for the normal type as well as disproportional tabular figures with a consistent width. 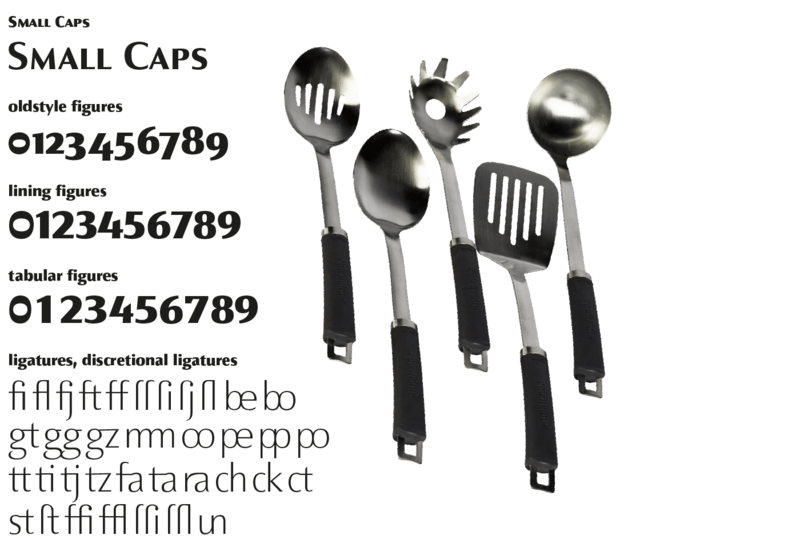 Above and beyond the ”normal“ Latin typeface system, small caps are available as an especially elegant form of distinction. 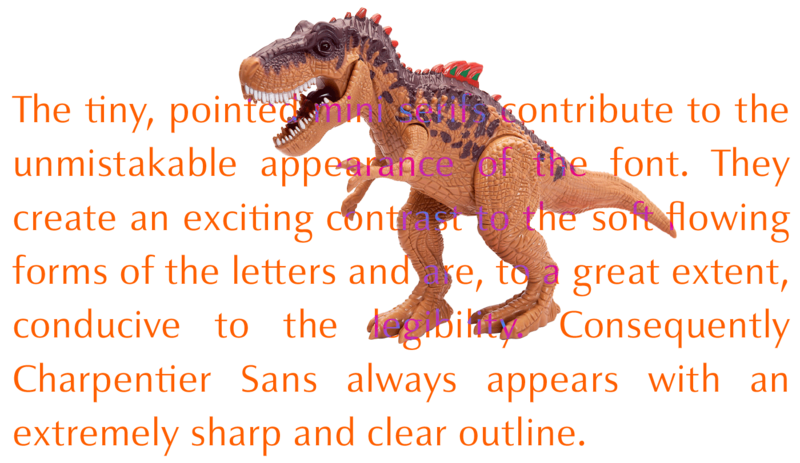 The font also supports all West European languages thanks to OpenType and Unicode, and additionally in the Pro-Version Central and East European languages plus Turkish, Greek and languages with the Cyrillic font system.